Empirical Science promotes challenging experiments that are too risky to undertake in normal school environments. We do this in an professional environment with strict adherence to health and safety legislation and in line with best practices published by CLEAPPS. All our experimental activities have full risk assessments and students and staff are actively involved in implementing them prior to implementation. 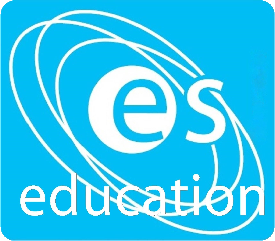 Empirical Science Education CIC has a statutory and moral duty to promoting the welfare of children and vulnerable adults receiving education and training on its premises or under the Supervision of its staff.